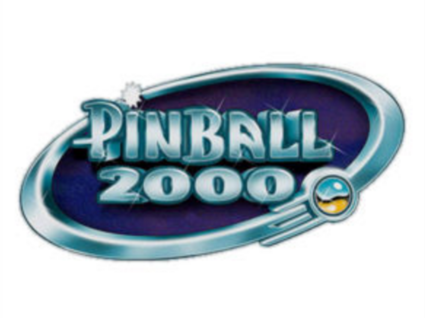 We are finishing up Pinball 2000 glass, which is made to original specs, and silkscreened by the OEM supplier. We will be offering them soon. We will be able to ship them either 1 or 2 per box. If you would like to pre-reserve 1 or 2 (or more but see shipping package restrictions, then let us know and we will put you ahead in the queue.